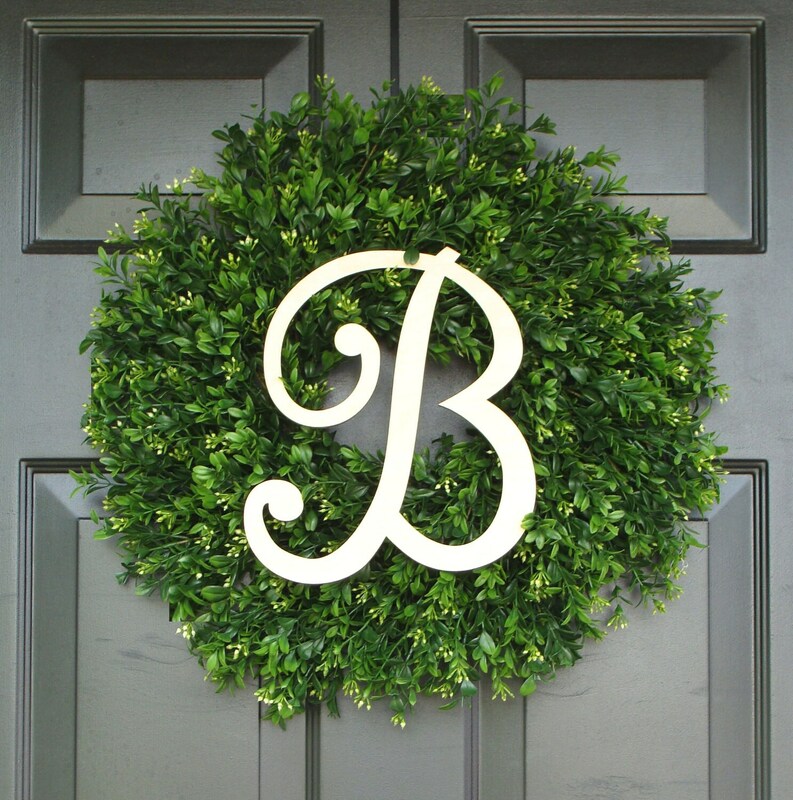 Your beautiful PAINTED Single Letter Monogram can be framed by a round, lush realistic artificial boxwood wreath. 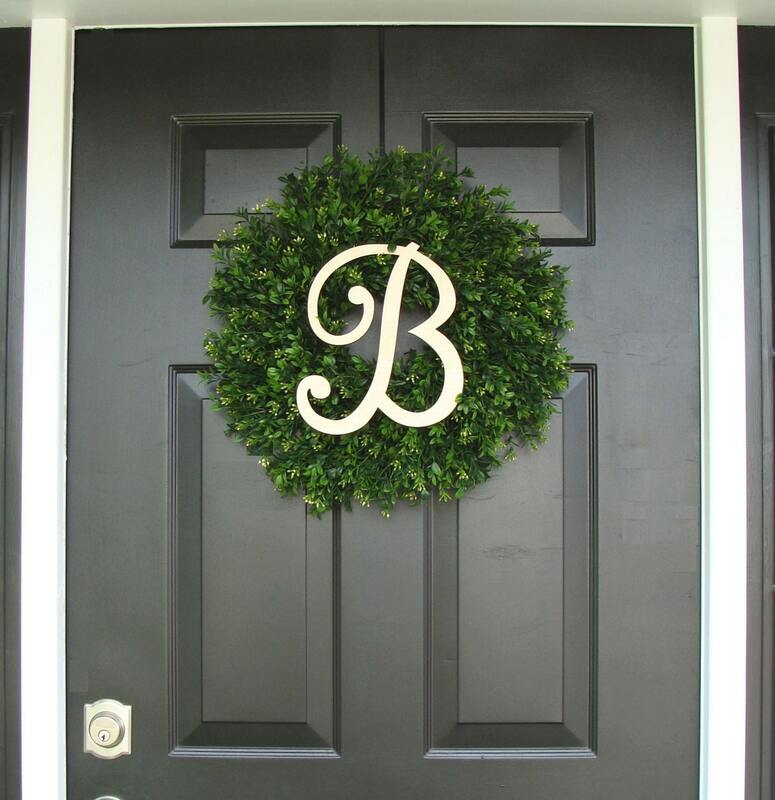 The monogram is painted with a clear UV resistant paint to allow the natural wood color to show through. This wreath shown measures 20 inches in diameter and 3-4 inches deep. May be able to fit behind a storm door. 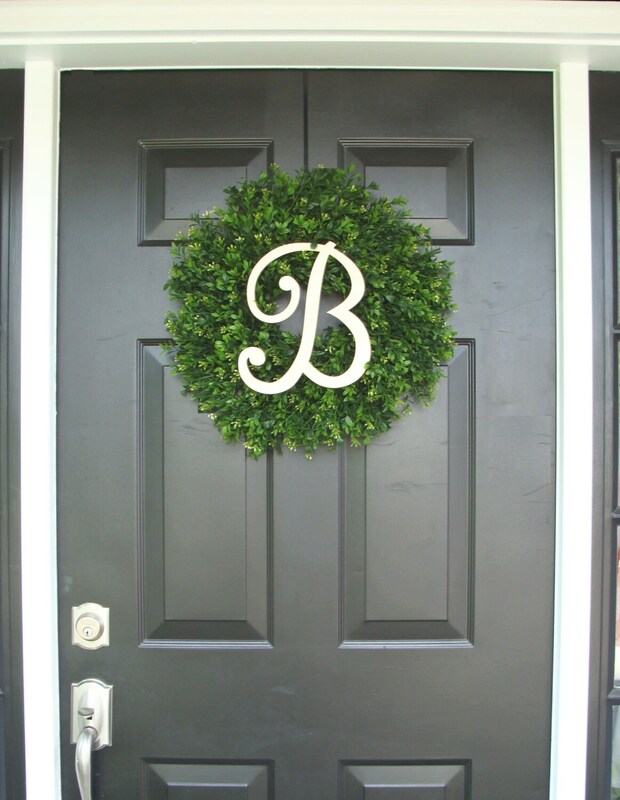 Beautiful classic wreath! It looks perfect on our front door! 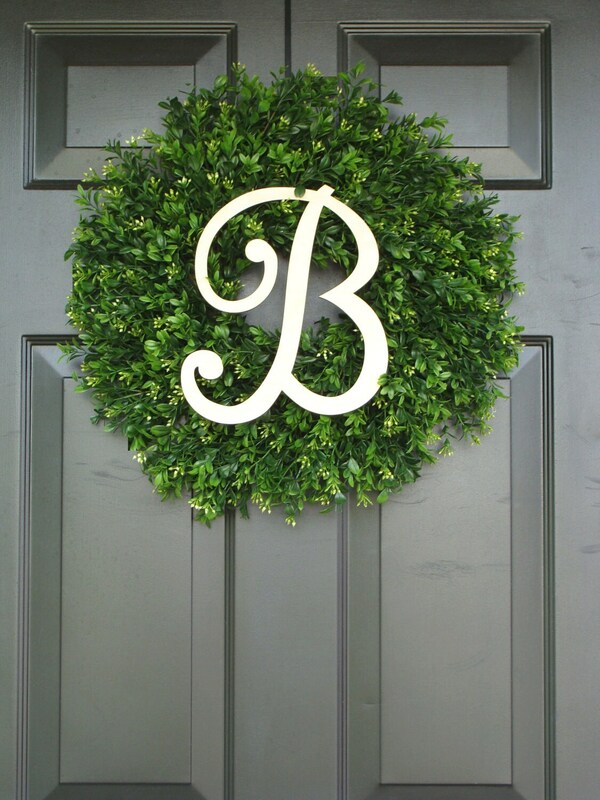 It is a really nice looking wreath BUT instead of getting an ivory painted letter as shown in the picture (and in the description it said "painted letter") I got an unfinished wood letter, and it doesn't look so good, so I am going to have to paint it myself as this is a Christmas gift I don't have time to send back. Not a huge deal, but the reason I order off etsy is because I don't like to craft myself, so I have other people do it for me, but now I am having to finish this craft myself. Hopefully my spray painting comes out okay. 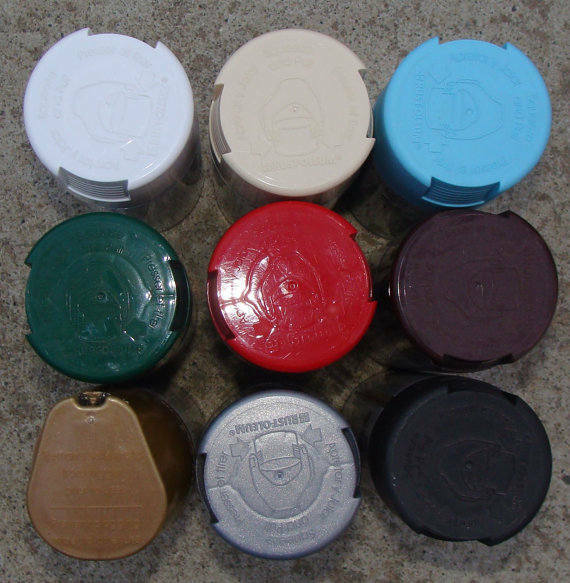 Overall, it's a very pretty product you might just make it clear in the comments if you want your letter painted.